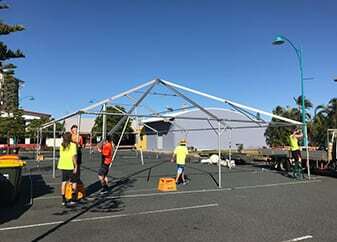 The BMA Mackay Marina Run is an exciting community event relying on volunteers to ensure ongoing success. 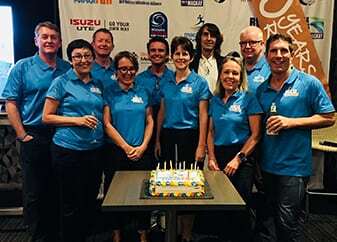 A big thank you to everyone involved in 2018, especially Mackay West Rotary, St Patrick’s College, Mackay Surf Lifesaving, LRC Running Club, TriActiv8, Magpies Crusaders, Leukaemia Foundation Mackay Branch and Mackay Road Runners. 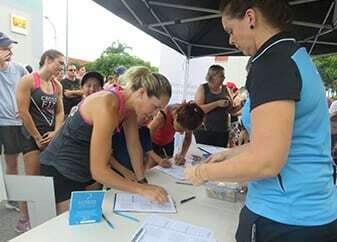 These key community organisations are integral to the staging of the Mackay Marina Run. Events like ours can’t happen without valuable help. 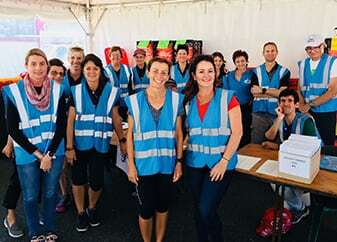 A big thank you to our sponsors and volunteers who were involved directly and indirectly in creating an electric atmosphere on course and throughout the finish precinct. A very sincere thank you to everyone for volunteering throughout the year, including at parkrun and the Twilight Launch. 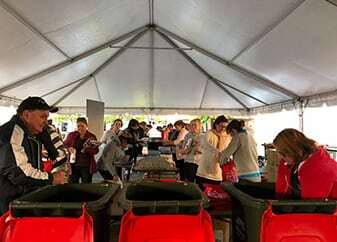 And, the biggest thank you of all, to our dedicated pack down volunteers. 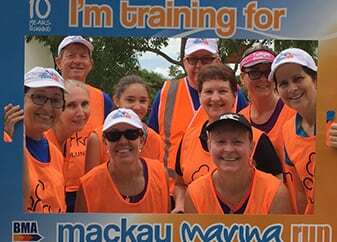 If you or your organisation is interested in being part of the magic that is Mackay Marina Run, please let us know how you would like to become involved.